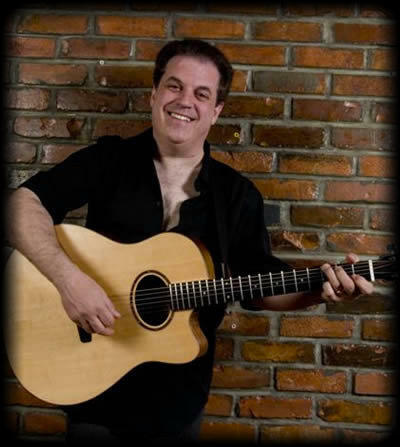 James Anthony has done Acoustic Workshops at The Festval of Friends Hamilton, Windsor, Kitchener and London Blues Fests and many more. Add some spice and class to your next event and have James perform. A master at Slide Resonator, Fingerstyle, Flat Picking and Plectrum Nylon String. Everything from a solo acoustic or duo to a whole un- plugged band. A master at Slide Resonator, Fingerstyle, Flat Picking and Plectrum Nylon String. Everything from a solo acoustic or duo to a whole unplugged band.